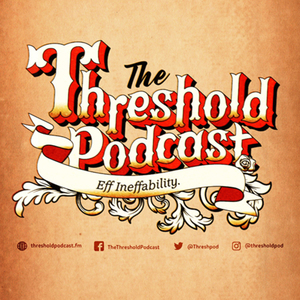 We found 1 episode of The Threshold Podcast with the tag “prolife”. This week Tony talks with Destiny Herndon De-La Rosa from New Wave Feminist about high school, southern food, faith, and life. This is a two part series on feminism with special guest host Claire Swinarski.